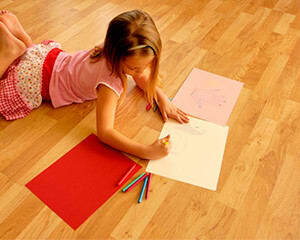 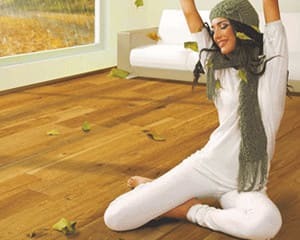 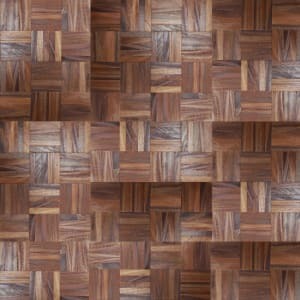 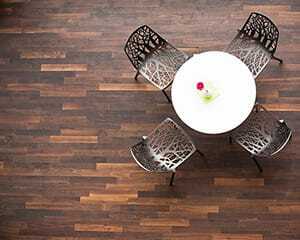 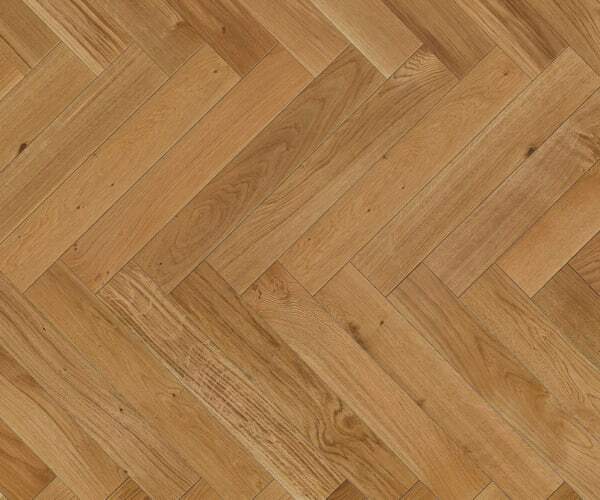 Medium Brown coloured Oak Parquet Flooring In the Vanguard Parquet Range, that has a Lacquered Finish with a Smooth Surface and is 10.5mm Thick and 95mm Wide. 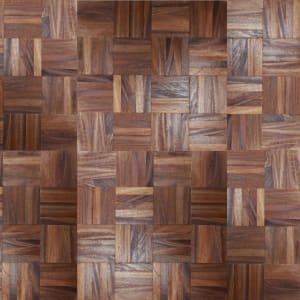 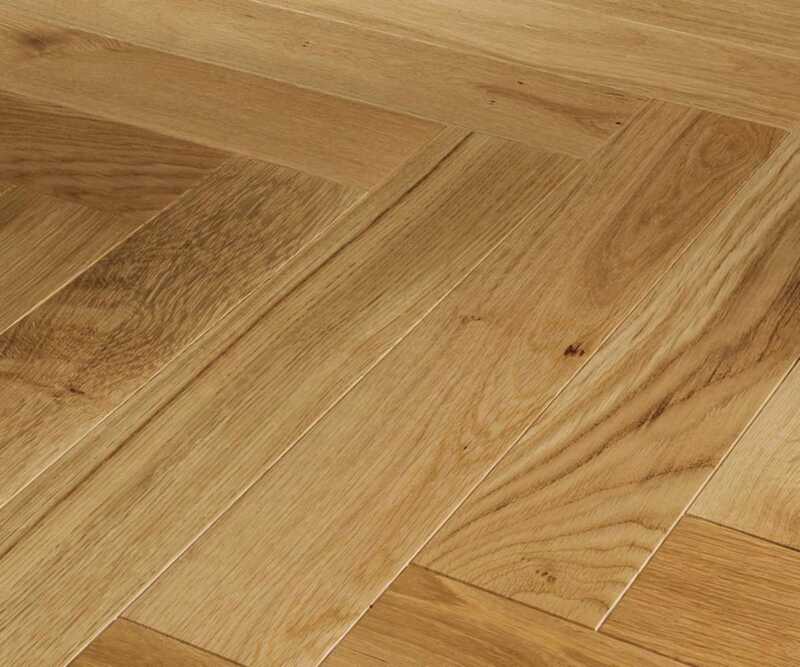 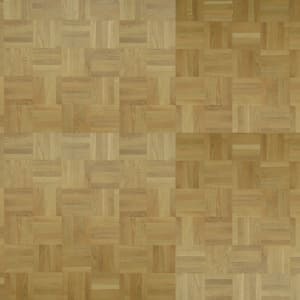 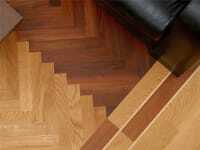 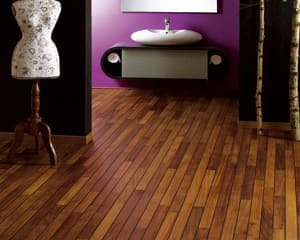 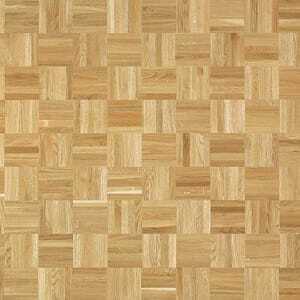 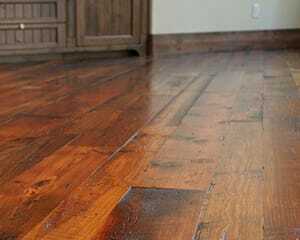 VPQ039 Oak Herringbone Lacquered. 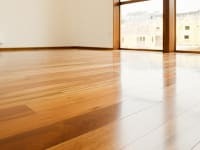 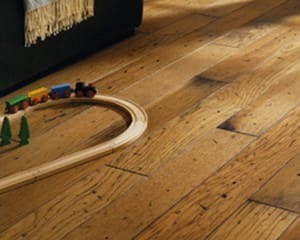 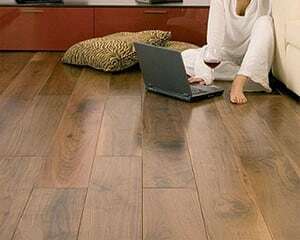 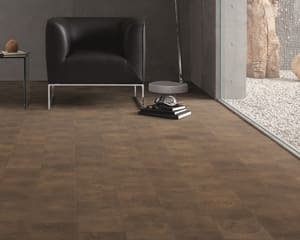 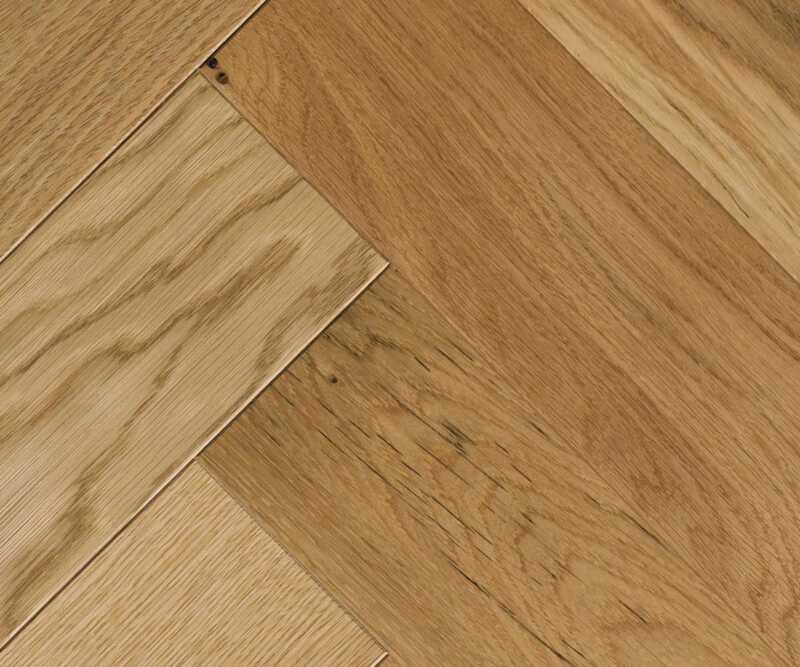 It is natural and distinctive laid in an herringbone pattered, the texture, character and grain of the wood is enhanced in a Matt Lacquered finish in an engineered plank allowing more installation types as opposed to a solid plank.